The nature of sin and its consequences. How venial sin leads to mortal, and sins of omission to sins of commission, why sin is worse than disease, etc. Consoling emphasis on how grace and penance bring pardon and healing. 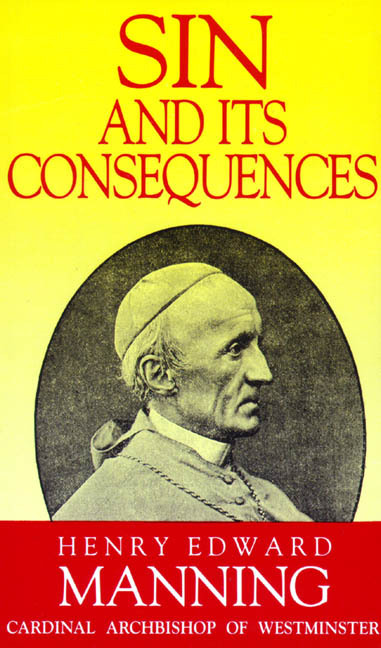 Written by Cardinal Manning, the Archbishop of Westminster.